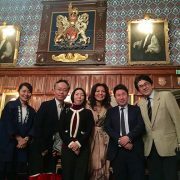 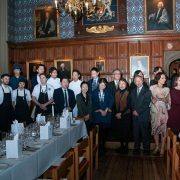 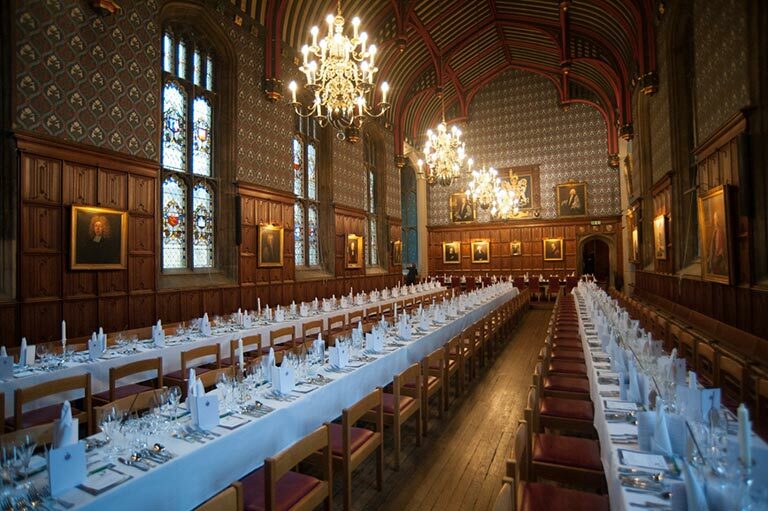 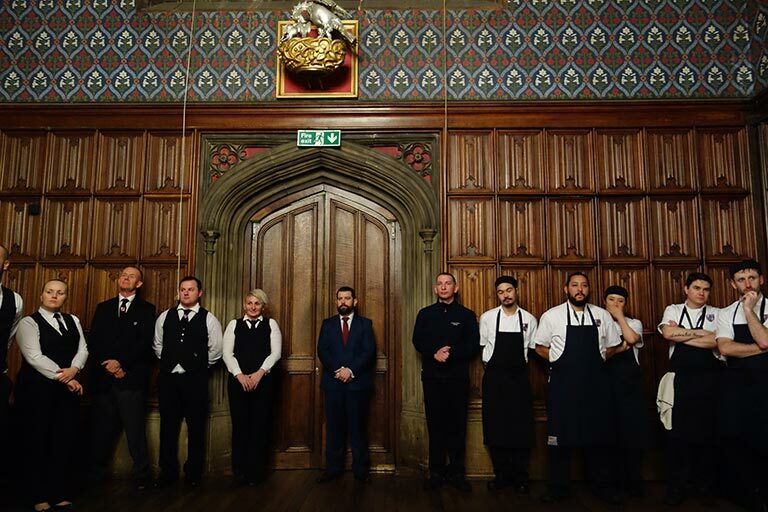 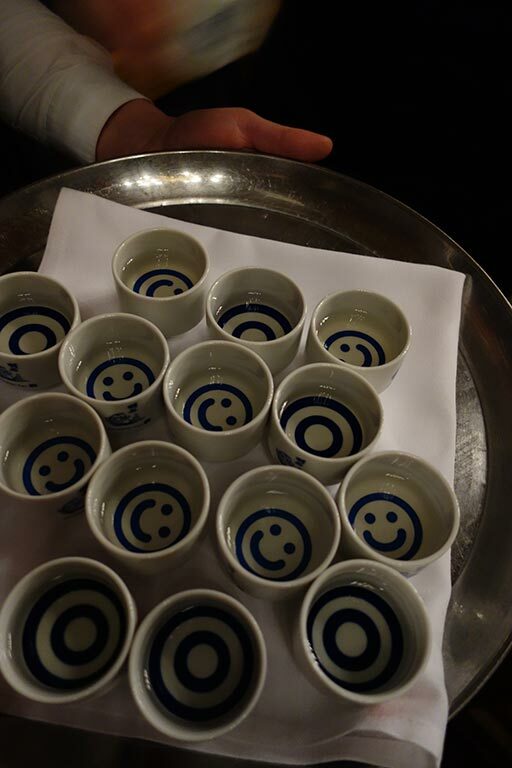 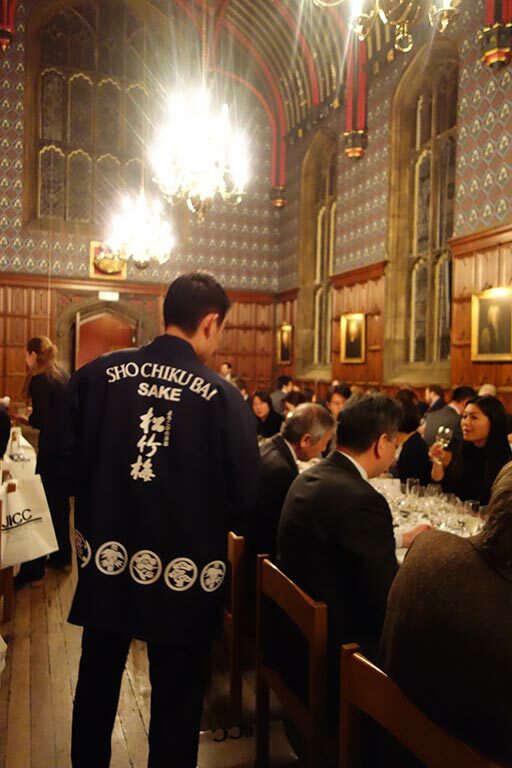 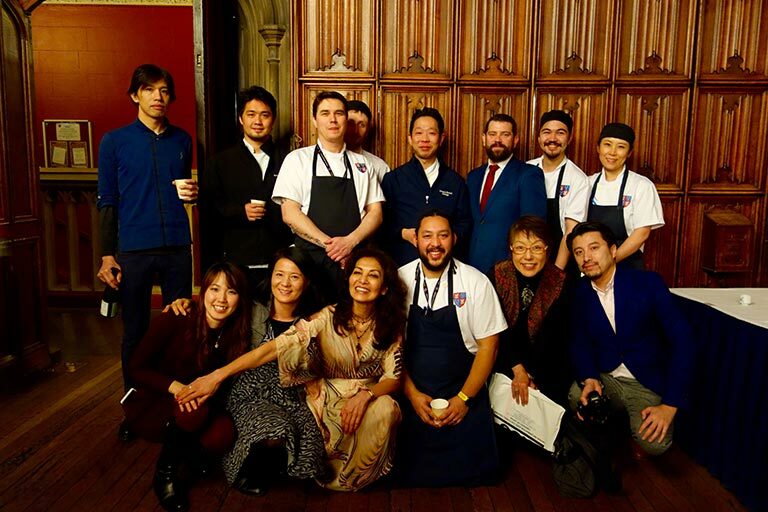 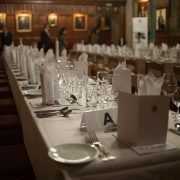 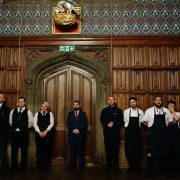 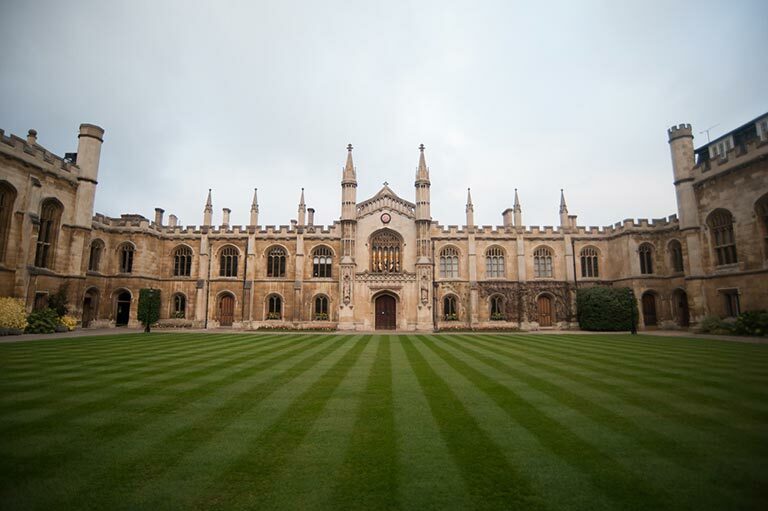 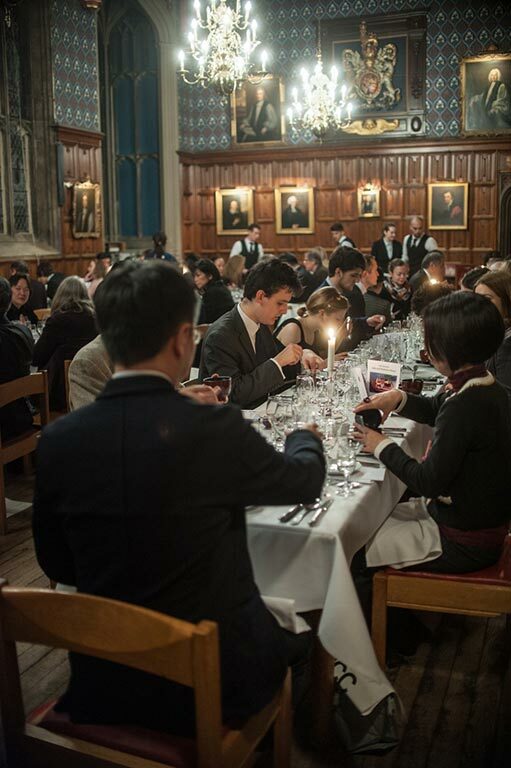 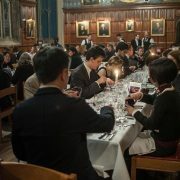 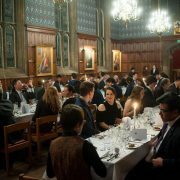 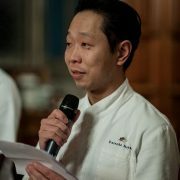 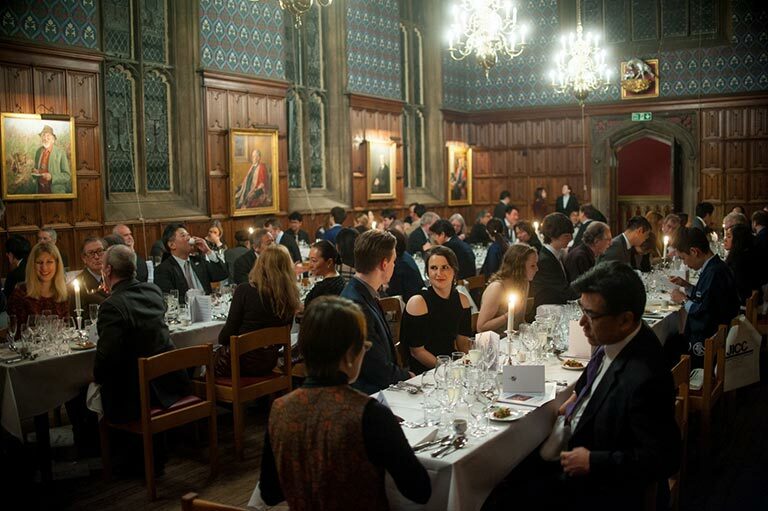 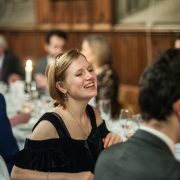 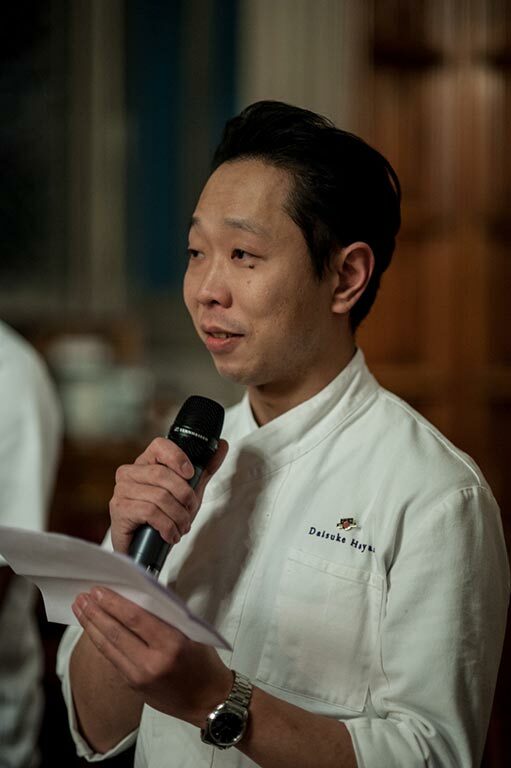 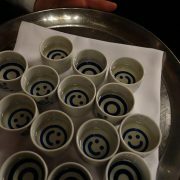 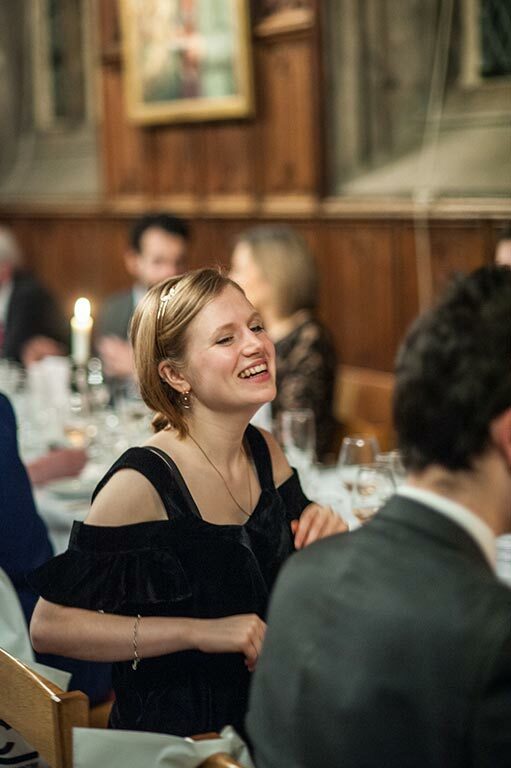 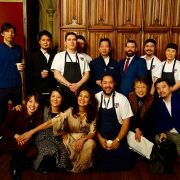 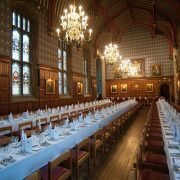 After two years of planning, Sake Samurai UK held a long-awaited and hugely successful Sake and Washoku cuisine dinner at Cambridge University. 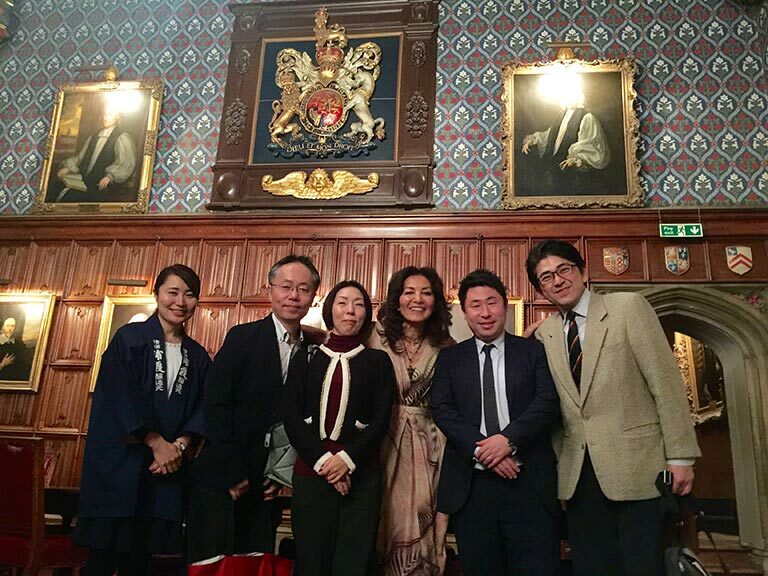 This was made possible by Dr Barak Kushner, Reader in Japanese history, who helped to orchestrate and host the event at his college. 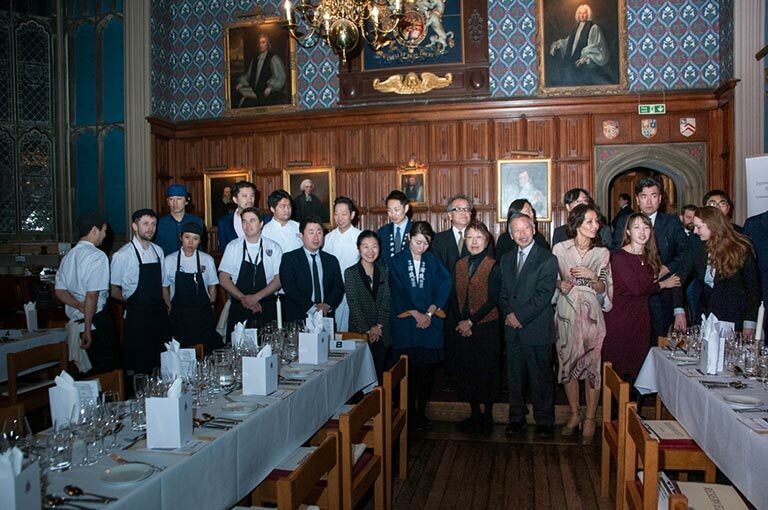 Without his efforts the event would not have been possible, Sincere thanks also to the Japan Embassy in London, Mr Hiranaka, Mr Karasawa and Minister Iida, who sponsored the evening’s splendid dinner. 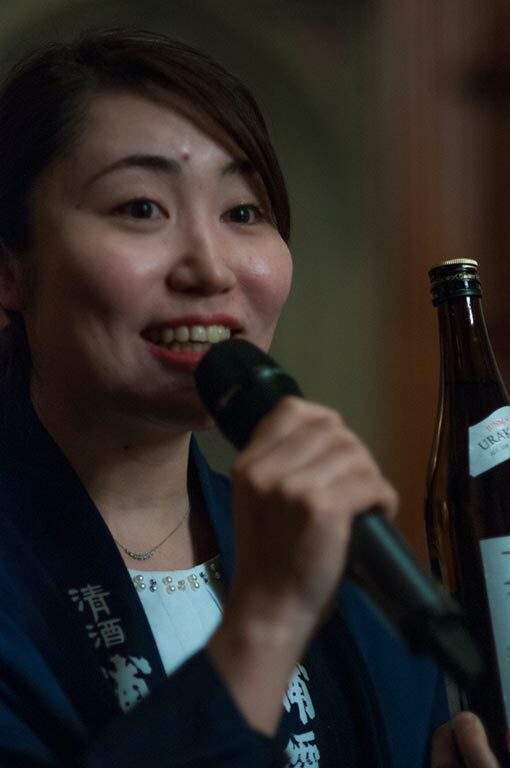 On the eve, 70 opinion leaders gathered together from politics, media, trade and different academic fields to learn about and appreciate Sake and Washoku culture. 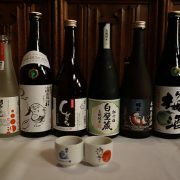 Everyone greatly enjoyed learning about sake and tasting the seven different varieties paired withhealthy Japanese food. 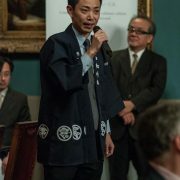 Four of Japan’s most unique breweries – Akashi Tai, Urakasumi, Takara and Nishi no Seki – provided Sake for this event, while the Washoku cuisine was prepared by Daisuke Hayashi from Japan Culinary Academy.. Dr Kumiko Ninomiya, the Umami specialist from the Umami Information Centre in Japan was also on hand to introduce guests to the health benefits of Washoku. 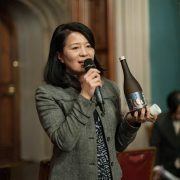 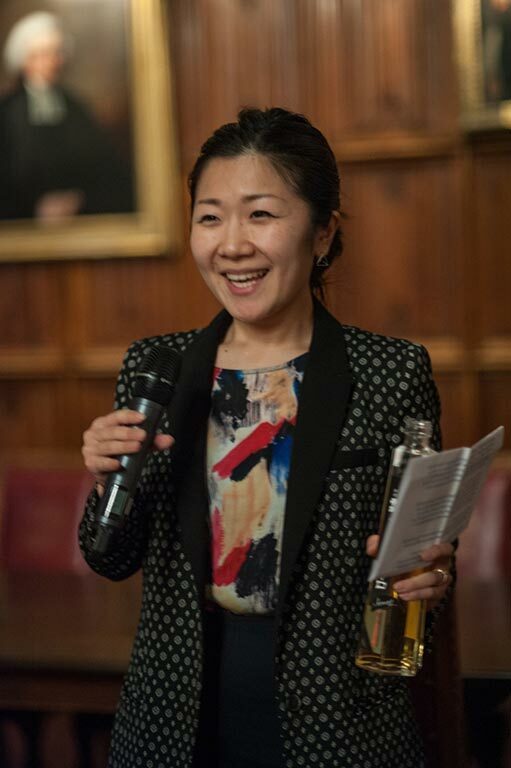 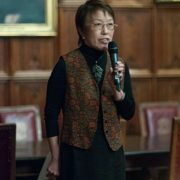 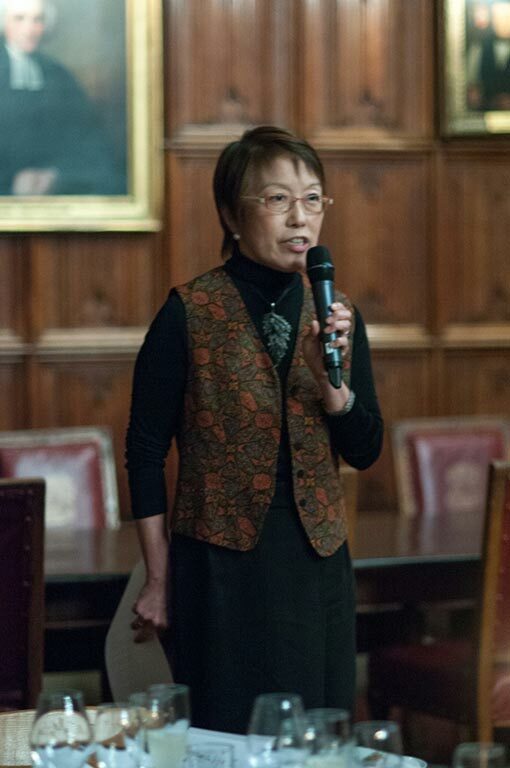 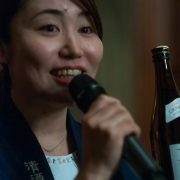 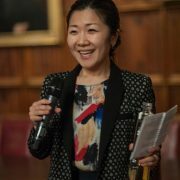 As part of the Sake Academy initiative, Rie Yoshitake and her team have been working hard to bring Sake culture to leading academic institutions around the world. 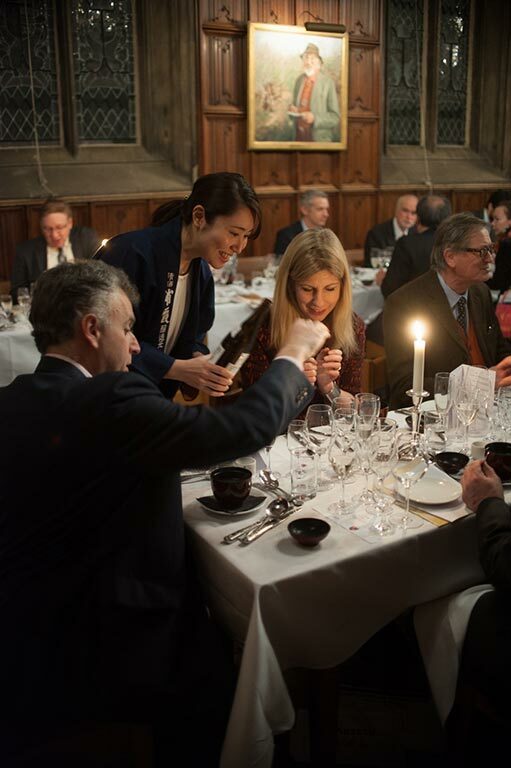 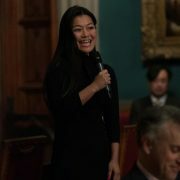 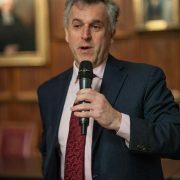 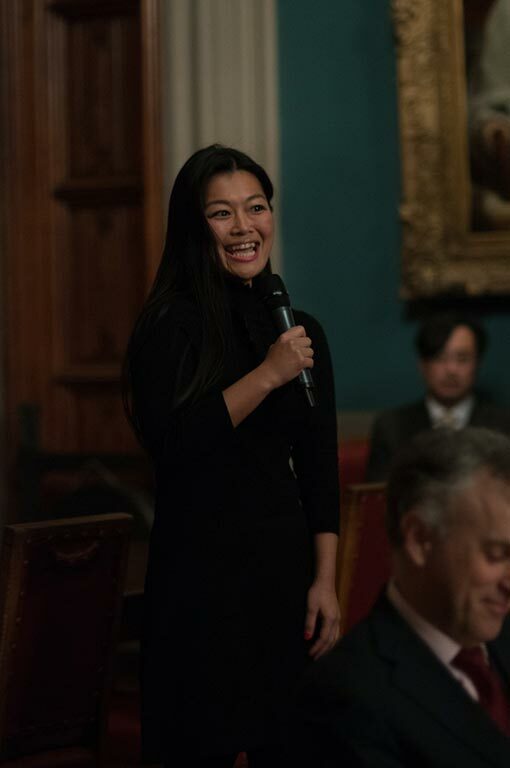 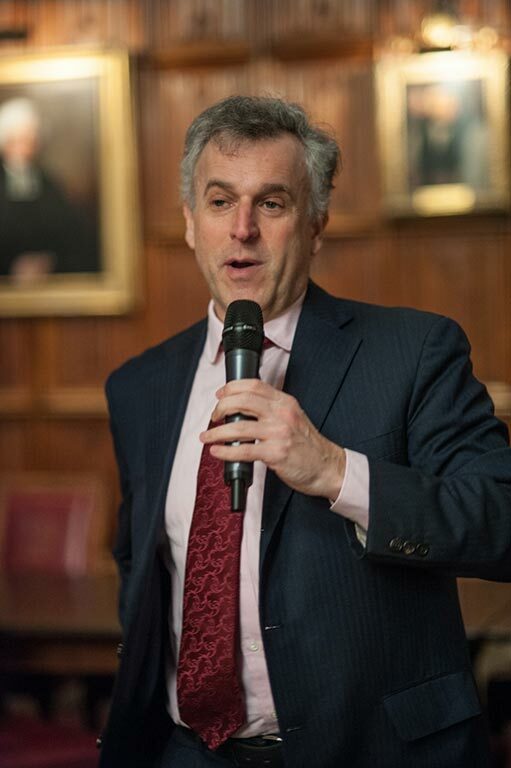 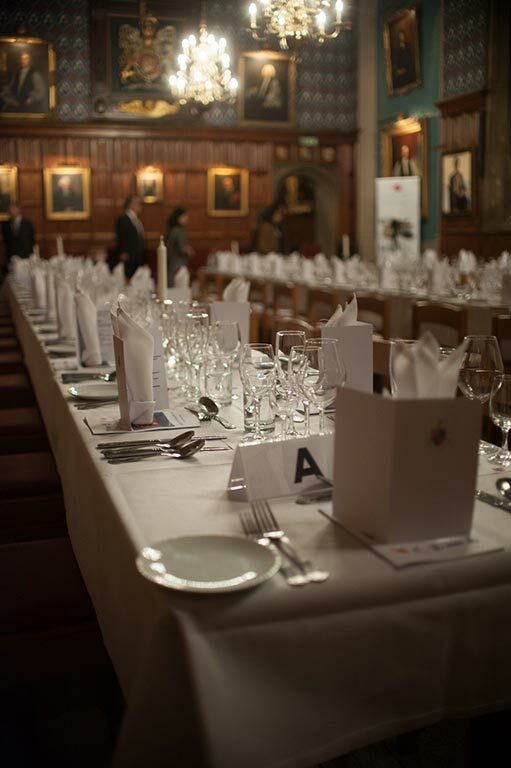 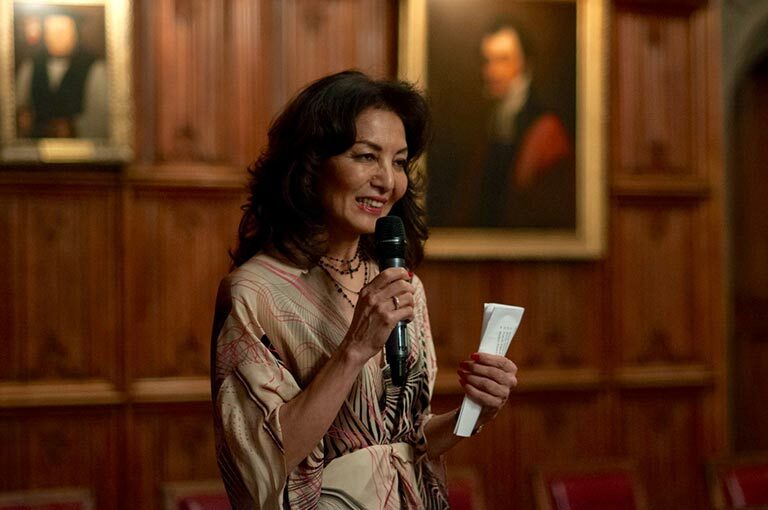 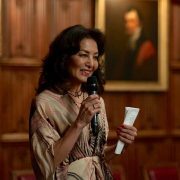 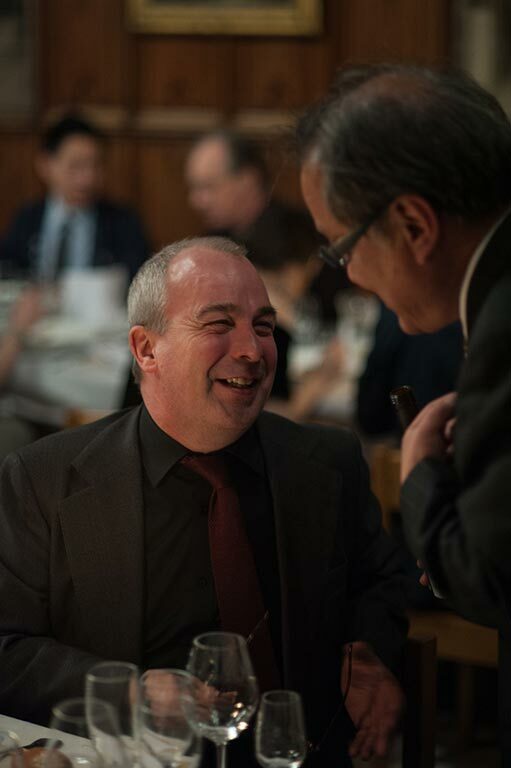 After a host of successful events at the universities of Oxford, Edinburgh, IESE and London Business School, the Sake Samurai Association held perhaps their biggest event yet at Corpus Christi College. 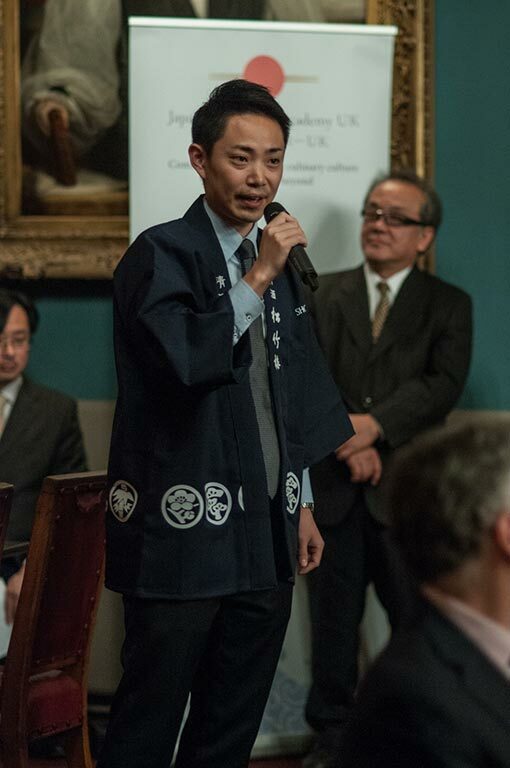 Following the great success of this event, the Japanese Embassy and the Sake Samurai Association will redouble their efforts to spread the passion for sake across leading academic institutions worldwide. 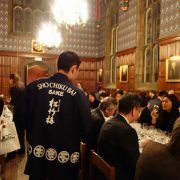 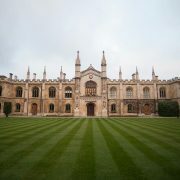 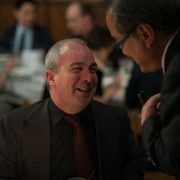 Dr Kushner is also committed to raising the profile of Japanese sake through the Cambridge network. 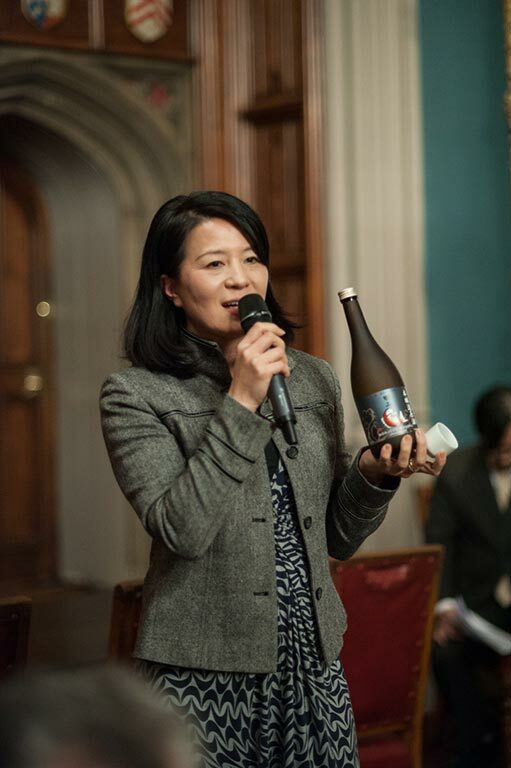 Finally, Cambridge residents will be pleased to know that Dojima Brewery, the first Japanese sake brewery to open in the UK, will be based on the Fordham Abbey Estate, Cambridgeshire. 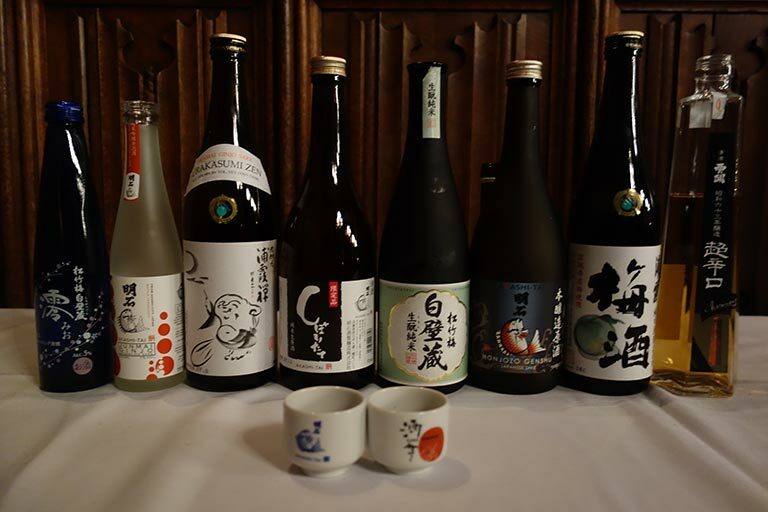 The first samples are to be released in early 2018 – we cannot wait to taste the flavour of Cambridge sake!